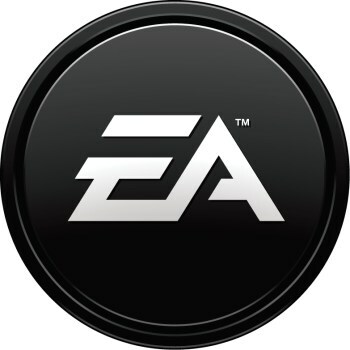 EA wants to ensure that every one of its games has microtransaction options. The phrase "majority rules" gets thrown around a lot in democratic societies, but it turns out that the same principle applies to commerce. While many gamer forumites decry the advent of the microtransaction, nothing can staunch the flow of new titles that support it - at least not from Electronic Arts. Microtransactions have been so successful for the large publisher that it wants to include them in every upcoming game. The logic behind the decision is that consumers both want and like this system. "We are building into all of our games the ability to pay for things along the way; to get to a higher level, to buy a new characters; to buy a truck or gun or whatever it might be," says Blake Jorgensen, EA's CFO. "And consumers are enjoying and embracing that way of business." Consumers have spoken with their wallets regarding microtransactions, but EA has also taken steps to ensure that its own coffers won't take a hit. Whereas credit card transactions were formerly handled by third parties, EA has brought those systems in-house, increasing each purchase's profitability. For those of you who like microtransactions, this is, of course, good news. Jorgensen's statement certainly sounds as though every EA game will have this option going forward. Otherwise, the purchases are still totally optional, but one wonders what kind of long-term effects this will have on the industry. If a $60 boxed copy plus smaller purchases ad infinitum becomes the new de facto business model, developers could start tweaking game design to accommodate it. The next console generation is going to be an interesting one, either way.